Well, that didn’t last long: Floppy Cloud, the NES and SNES emulator for iOS we wrote about yesterday, has been pulled from the App Store. As you might remember, Floppy Cloud purported itself to be an innocuous Dropbox or FTP server client that allows you to view or download files on your iPhone. But as Touch Arcade discovered, Floppy Cloud had a secret: it allowed you to load up NES and SNES apps and play them in a virtual emulator. Floppy Cloud was available for about 24 hours before Apple pulled it. That falls in line with what we predicted Floppy Cloud’s likely App Store lifetime would be, although it appears Floppy Cloud did not manage to stay longer on the App Store because of the Christmas shut-down period. Miss out on Floppy Cloud? Generally speaking, other apps masquerading as emulators make their way into the App Store every few months. But if you can’t wait that long, why not consider jailbreaking your device? 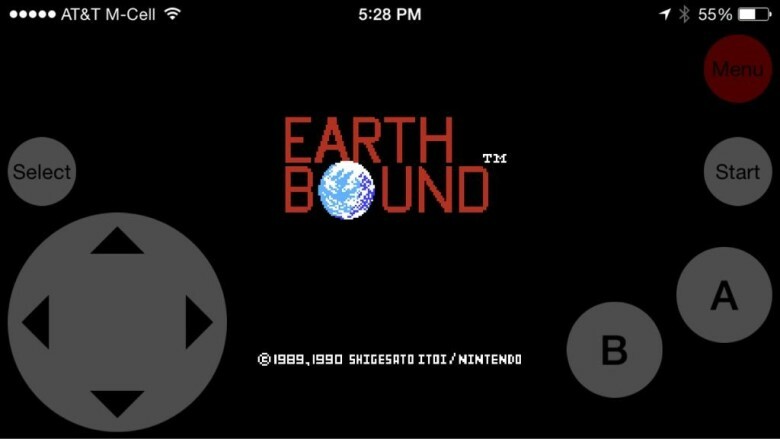 Multiple emulators for prtty much every vintage console under the sun are available on the Cydia store. In the meantime? RIP Floppy Cloud. It was nice while it lasted.